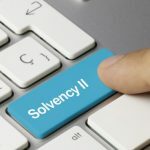 The European Commission expressed its intention to review the Solvency Capital Requirement (SCR) calculation under the Standard Formula (SF) before December 2018. To answer this need, at the beginning of 2017 EIOPA launched a dedicated project aimed at looking for possible simplifications in the SCR calculation, ensuring a proportionate and technically consistent supervisory regime. 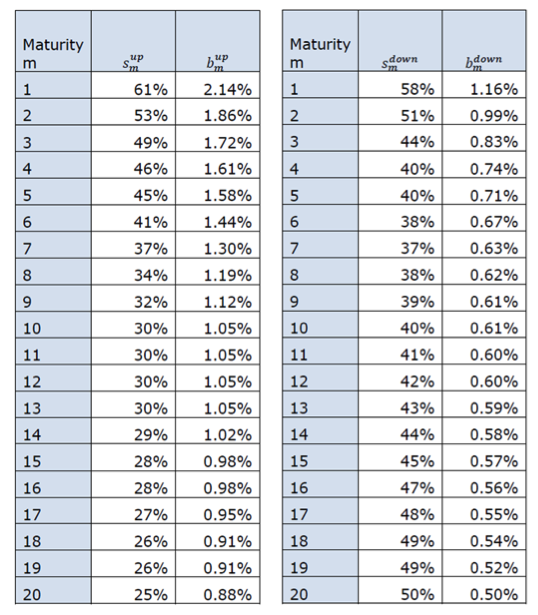 As the impact of this new methodology is material for the undertaking exposed to the low yield environment (expected decrease of -14% of the Solvency Ratio), EIOPA suggests to gradually move towards the new approach in case of downward shocks, calculating a capital requirement base on a stressed yield curve that will be coincide with the one of the new calculation in the next 3 years, decreasing by j/3 of the difference (new-current) each year j. Differently from what communicated in the consultation paper, EIOPA confirms both the longevity (20%) and the mortality (15%) risk parameter stresses. Indeed, while the stakeholders agreed on the assessment carried out by the Authority on the longevity risk, they criticised the methodology proposed for the mortality one: as the uncertainty increases over time, the translation of changes in life expectation into instantaneous levels of shocks overstates the value for short durations, penalizing contract with shorter term compared to those lasting for the whole life of the insured. EIOPA agrees with this feedback from the industry, given the simplifications applied to the approach and the results obtained looking at a more granular level. Given the mixed feedback received on granularity, EIOPA suggests maintaining its advice of having a unique stress applied to all the age groups. This allows to both save implementation costs and not add complexity (because of the interaction with the BE model points). 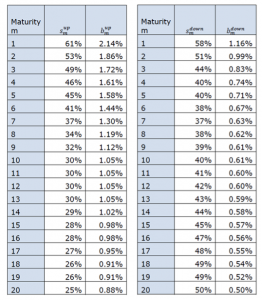 The life underwriting risk module should reflect, at least, the risk of increased insurance liabilities values resulting from changes in level, trend or volatilities of mortality rates, where an increase/decrease (mortality/longevity risk) of these rates leads to an increase in the value of the insurance liabilities. The losses resulting from changes in the level of mortality rates can be captured by the use of the best estimate mortality tables, while those resulting from changes in the trend can be considered via using the estimated trend for the forecast and development of future cohort mortality tables. 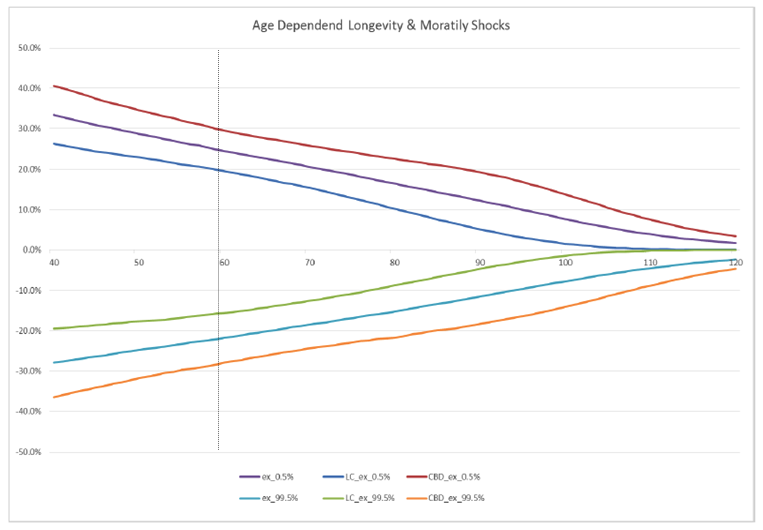 Mortality sensitivities can be measured by changes in life expectancies, which can be captured using a stochastic mortality model. EIOPA made use of the Lee-Carter (LC) and Cairns-Blake-Dowd (CBD) models, calibrated to data sourced from the Human Mortality Database (HMD) – no other specific national database was used. More than the 80% of the EEA population was considered in the calibration, using data from Belgium, Denmark, France, Germany, Greece, Italy, Netherlands, Poland, Spain, Sweden and UK, tracked over the period 1985 – 2013/14/15 (depending on the availability in the HMD; Germany data have only been taken after the reunion dated 1990). The mortality table were extrapolated up to 120 years using the Kannisto rule. As EIOPA does not have access to insured population data, the Authority made the hypothesis that the mortality rates are the same as the one of the general population; there is no consensus on whether these should be higher or lower: in general, insured people are wealthier and should leave longer, but on the other hand some claim that the recent improvements in mortality benefit mainly the general population. the stresses defined are “equivalent stresses”, applied to all mortality rates of an insured person over the projection. They should instead depend on the age and calendar year of the projection. 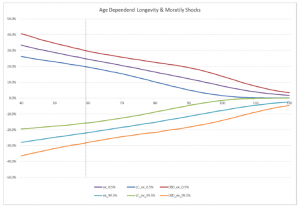 Given this outcome and looking at an age close to 60 years, EIOPA initially proposed to confirm the longevity stress (20%) and to review the mortality one (from 15% to 25%) but then went back on its steps, confirming the mortality one too. optimizing the stress h for each age x and horizon n.
The review of the interest tare risk module is an EIOPA own initiative, driven by the questionable appropriateness of the current approach that is not suitable anymore to represent the real 1 in 200 years shock event: due to the relative calculation of the shocks, the absolute one becomes smaller with decreasing rates and negative rates are not even stressed. This view is shared by the NSAs, that already suggested to review the formula back in 2016, in response to a questionnaire sent by EIOPA. Although some stakeholders pointed out that the review of the interest risk module should go in hand with the review of the Ultimate Forward Rate (UFR) and the correlation of the entire market risk module, EIOPA prefers to focus on resolving the issues identified, recognizing the importance to define adequate shocks, without waiting until 2020, when the LTG package will be reviewed. EIOPA confirms that no extrapolation toward the UFR is needed on the stressed yield curves (it would increase the complexity, putting the stakeholders in charge of the calculation, without producing appropriate stresses beyond the LLP; furthermore, long term expected rates also change with a changing economic environment). To calibrate the models, EIOPA used its historical risk free data, that cover the period 04.01.1999 up to 2018, containing interest rate values belonging to different environments. is suitable, simple, data driven, economically sound and risk sensitive. the last calibration step is to select and aggregate a representative data set, needed because the SF defines on single calibration, independent of the currency.